August | 2018 | Eat Meat. Drink Water. No time at all. Maybe because of my LCHF background. First of all you, Esmee, then Gary Taubes, Weston Price, Stefansson and the like. I only eat chicken, chicken liver, chicken eggs at present. I used to eat dairy, but I quit it recently and I feel much better without it. Zero. I do not eat beef because I cannot afford it. I ate pork for the first two years, but I no longer have access to a good source go fresh pork. No beef, no beef cooking. 😦 The way I prepare my chicken is to boil it in water for about 30 minutes. When I have a chance to buy lard, I add it to my chicken. No tallow here. I eat chicken liver almost on daily basis. No. But I do drink the water that I cook my chicken in. For the most of my time on a ZC WOE, I ate one meal a day. Now I have been trying Blake Donaldson’s approach, as described in his book Strong Medicine, and so I am now having 3 meals a day. Well, it is about 500 gm of chicken, 8 eggs, and a few chicken livers on average, I guess. I eat regular commercially produced chicken and chicken eggs. I used to drink tea and coffee but quit them. Now I have a cup of coffee once in a while when traveling long distance by car or in a cafe with my family. Black pepper, but not often. Once in a while I take a pill of Panangin, it is potassium and magnesium. Around 4 thousand rubles a month, it is around 70 US dollars. ZC WOE turned out to be much cheaper for me than LCHF. No. I cannot afford beef on my salary here in Russia. I can only afford to eat chicken and chicken eggs. I workout 30 minutes every morning-stretching, boxing, jumping, push-ups, squats. 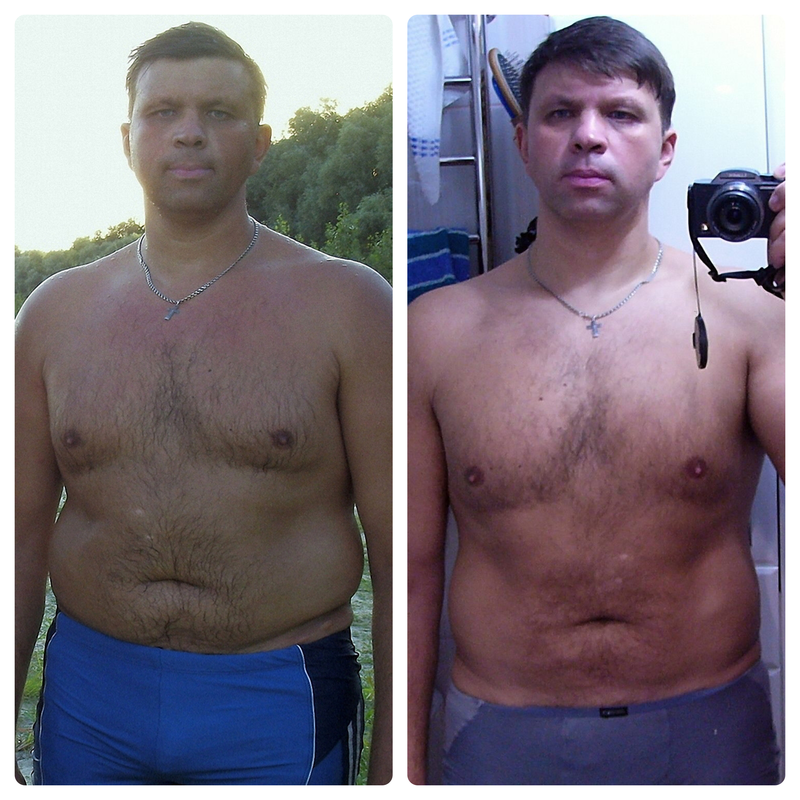 I lost 20 kg, but still have around 10 kg of fat to lose. 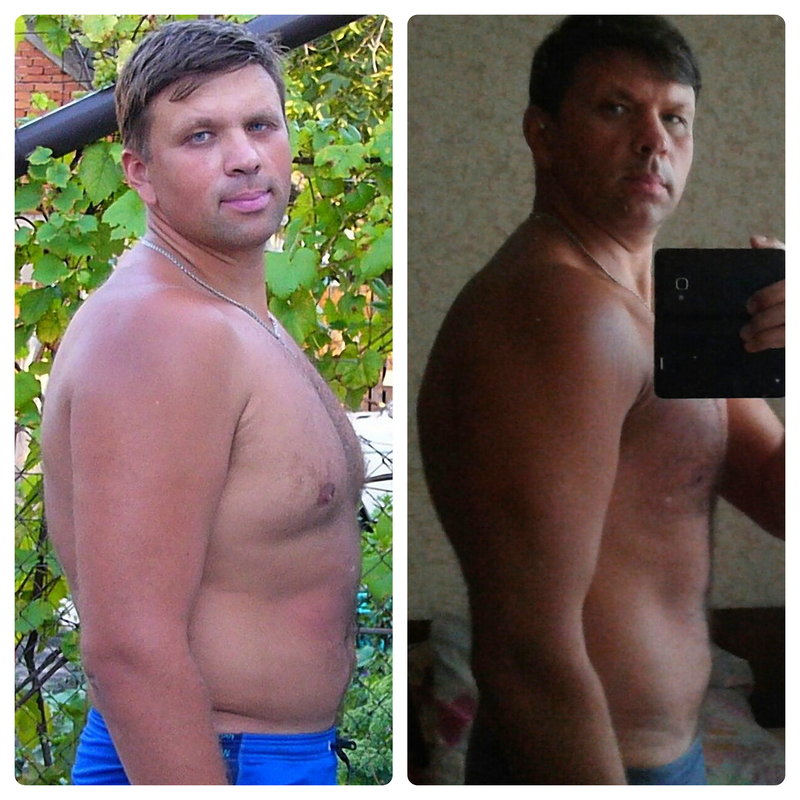 My body composition changed and I gained a lot of lean mass without weight lifting. My strength and endurance have much improved, I easily can make 50 push-up at the age of 44 without much effort. I became a much calmer person than I used to be. I no longer catch flu or colds. It is simple and always delicious. After a month of ZC, all my cravings for carbs ceased and I no longer consider any carbs edible, so when I see, say, bread on our kitchen table, my mind ignores it as food. Don’t be afraid to give ZC a try and don’t listen to what others say against this WOE. No, all my friends, coworkers and family are against this WOE saying it is bad for my health. If you are interested in connecting with others following a Zero Carb diet, please join us in our Facebook group Principia Carnivora.